We are still working behind the scenes on the Boost website and another sprint has come to an end, bringing with it a few more changes. This week we’ve made one change to the Boost site, some changes to the site that houses our event’s bookings, and furthered our concept for the Boost design portfolio. In our last post we talked about the Boost TV channel on livestream. 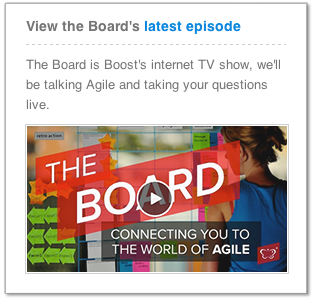 We air a live show called The Board, where we talk about all things agile, every second Thursday. 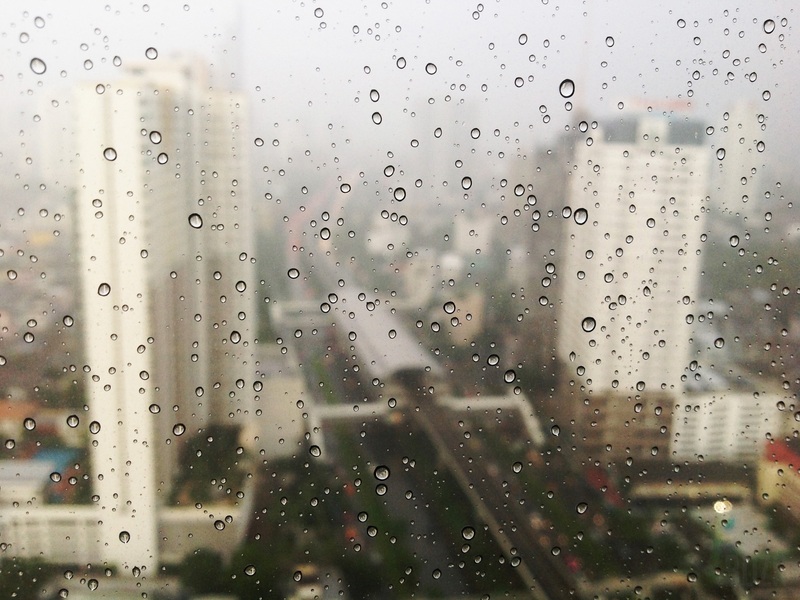 viewing it on a smartphone you’ll find it under our events information. We are going to allow event attendees to book directly though our website in the near future, but until then Eventbrite handles it. 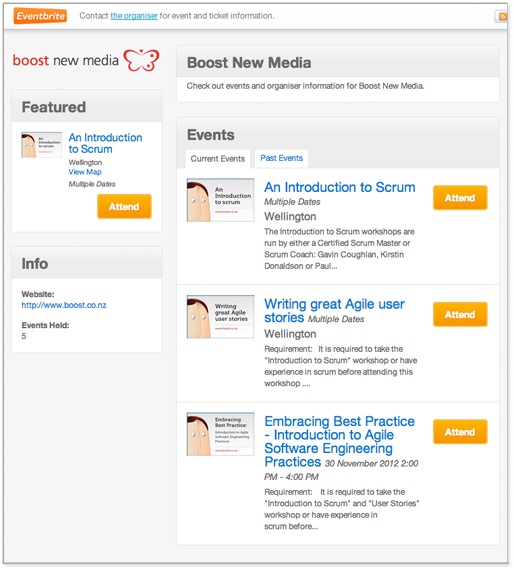 Whilst they do a great job, we felt the jump from the Boost website to their page was a bit jarring due to the differences in colours used and the placeholder images that are displayed alongside each event. We have replaced these images with Boost branded ones, and used similar fonts and colours to our own website, which in turn makes the transition feel a bit more seamless. We had a story in the last sprint to come up with a concept for displaying Boost’s design work in an interesting way. There was no implementation necessary, so we showed a hand drawn concept at our sprint review. We can’t say too much about it now, as it’s still a work in progress, but our next step is to create a working prototype which we can show to the team here at Boost. If they like what they see, we will design and build the portfolio, so expect an update on that soon.